Happy New Year!! Best wishes for the new year, 2019. Thank you very much for coming last year, 2018. 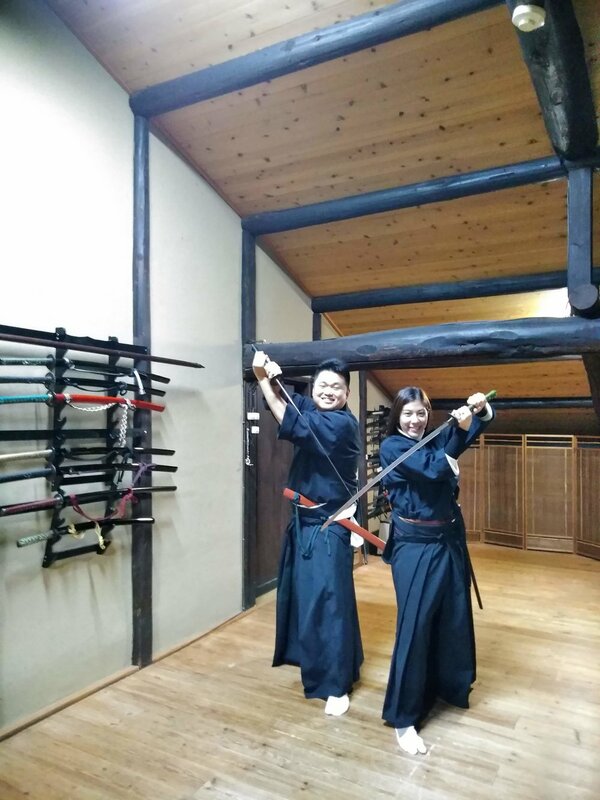 We hope that we can provide the best quality Samurai experience this year!